Sway vs. Bounce: Make Your Choice! Invite Filipinas to sway and bounce with healthy hair that’s full of life. Pantene Nature Care Ambassadors Angelica Panganiban and Cristine Reyes invited Filipinas to bring back life back to their hair and to make their choice between sway or bounce. Angelica and Cristine shared how they manage to stay energetic and full of life every single day despite their demanding schedules. Angelica admitted that quality time with her family and friends helps her maintain balance in her life. Cristine, on the other hand, makes sure that she rewards herself for her hard work by traveling. However, both women agree that being full of life should apply not only to their actions, but also to their hair. The new Pantene Nature Care Collection, Pantene introduces two variants for beautiful, manageable hair that moves naturally: Fullness and Life for the perfect bounce and Smoothness and Life for the perfect sway. Whether Filipinas want to bounce or sway, Pantene reassures Filipinas that they never have to settle for heavy and limp hair again. 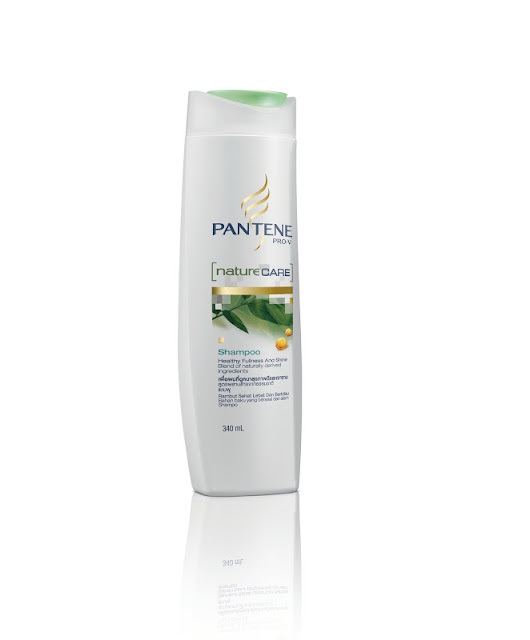 They can get beautiful, manageable hair that is light and full of life with new Pantene Nature Care. Pantene Nature Care Fullness and Life is designed for the Filipina who can’t get enough of beautiful hair with volume. Even with volume, she still wants hair that is manageable or no “buhaghag”. Pantene Nature Care Fullness and Life Shampoo gently cleanses hair while delivering conditioning benefits to each strand. In addition to the Cassia Complex, it contains avocado oil, grapeseed extract and bamboo help moisturize and revitalize hair. 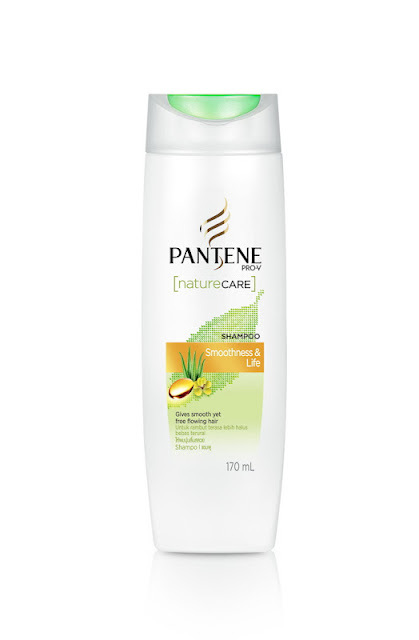 The shampoo works in harmony with the Pantene Nature Care Conditioner which helps to keep hair manageable, prevent frizz and maintain hair fullness. The Nature Care Conditioner comes with a new dual-surfactant technology, which creates a unique ‘airfilm’ that separates the hair strands for effective and even deposition of conditioning ingredients. Use the shampoo with Pantene Nature Care Fullness and Life Conditioner to help prevent frizz and maintain hair fullness. Revitalize your hair and get the perfect bounce with Pantene Nature Care Fullness and Life. The Pantene Nature Care Smoothness and Life variant was especially designed for the Filipina who loves her smooth, straight locks but does not want it limp or ‘bagsak’. This new variant is designed to keep hair smooth and manageable yet still light and full of life. Pantene Nature Care Smoothness and Life collection restores hair’s natural health, smoothness and life form through a combination of the brand’s signature Pro-V technology fused with a nourishing mix of nature’s wonders including Cassia Complex, aloe vera, calendula and ginger. This innovative formula penetrates into the hair’s cortex and fortifies the hair shaft from root to tip maintaining optimal moisture balance in hair while reducing friction between every hair strand therefore achieving smooth, shiny hair that is still full of life and movement.